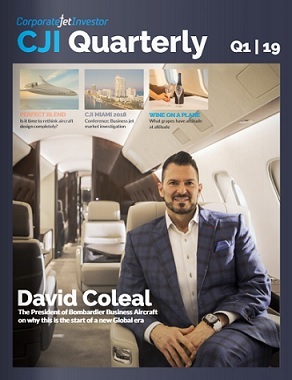 September 24, 2018 – The world’s most trusted aircraft dealers will have the largest exhibit of aircraft on static display at the NBAA Business Aviation Convention & Exhibition (NBAA-BACE) in Orlando, Fla.
With 160,000 square feet of static display space, the International Aircraft Dealers Association (IADA) plans to have more than 20 used business jets available from 11 certified aircraft dealers at Orlando Executive Airport for the October 16-18 event. IADA was formerly known as NARA (National Aircraft Resale Association). 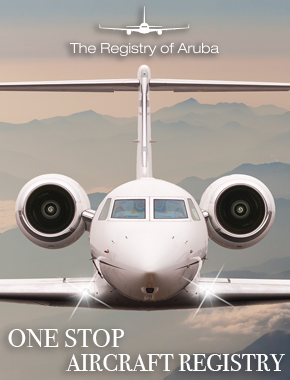 Its name was recently changed to reflect the international presence and global reach that members of the largest and most influential organization for aircraft dealers already display. Prewitt added that the massive display of aircraft in one location gives customers an opportunity to see numerous aircraft and meet with certified dealer professionals who are experts at guiding aircraft transactions. 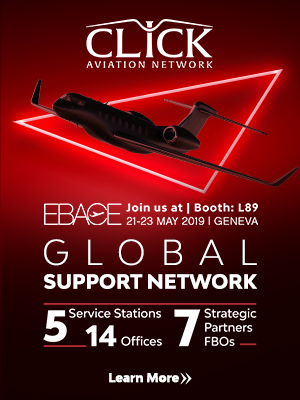 The current NBAA-BACE static display schedule, pending sale of aircraft in the interim, calls for the IADA exhibit to include the following models: Gulfstream G650s, Gulfstream G550s, Gulfstream G450, Bombardier Challengers, Gulfstream GV, Gulfstream GVSP, Bombardier Global 6000, Bombardier Learjet 75, Citation Excel, Citation Sovereign, and a number of other business jets. IADA members follow a strict International Aircraft Dealers Association Code of Ethics, and the dealer members must pass a rigorous certification process to assure the highest standards when buying and selling previously owned aircraft. Ultimately, they are recognized as IADA Certified Aircraft Dealers. Products and Services Members of IADA represent a variety of aviation services that also operate with the highest professional standards in the industry. International Aircraft Dealers Association is a professional trade association formed more than 25 years ago. Promoting the growth and public understanding of the aircraft resale industry, IADA members abide by an elite 14-point Code of Ethics that provides standards of business conduct regarding aircraft transactions. IADA will introduce a number of initiatives in the coming months, including a new website, a highly sophisticated international search portal for aircraft offered by IADA dealers, and processes to standardize and streamline aircraft transactions, including third-party accreditation of aircraft dealers in the US and abroad.